Genetic testing starts with the collection of nucleic acids. 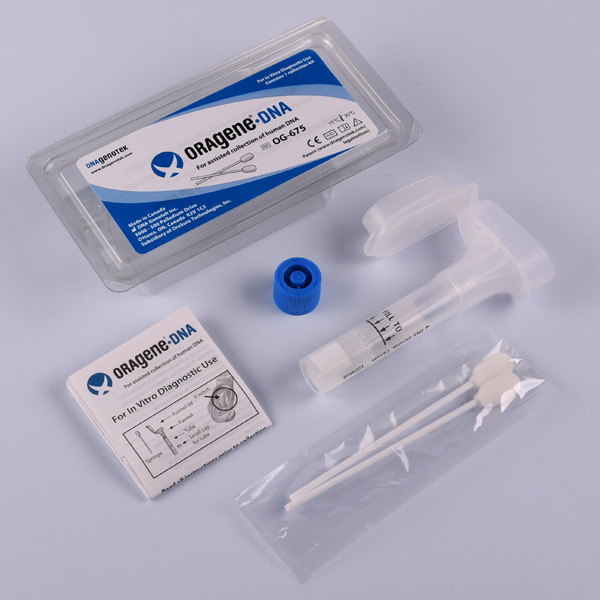 Collect superior samples for molecular detection of nucleic acids. All genetic testing and personalized medicine start with the collection of nucleic acids. 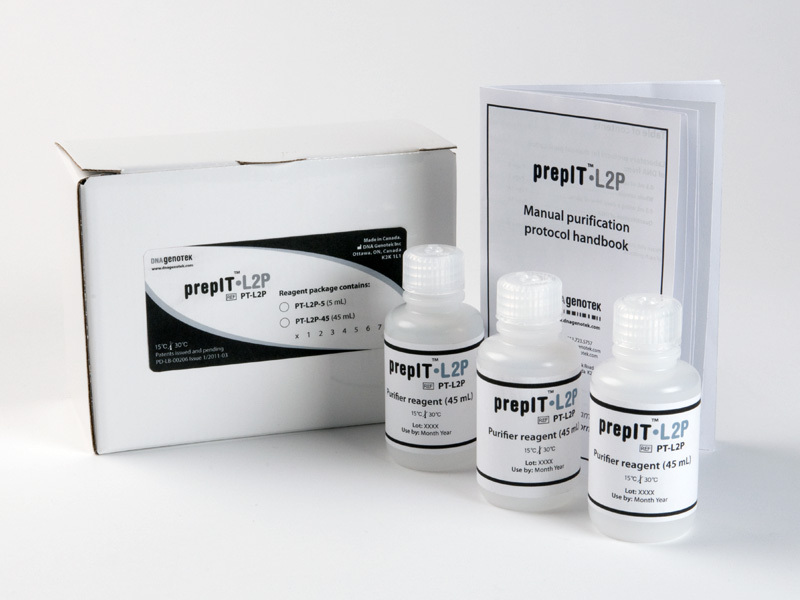 Simplifying collection and ensuring high quality samples are the best ways to optimize clinical sampling and the validity of test results. 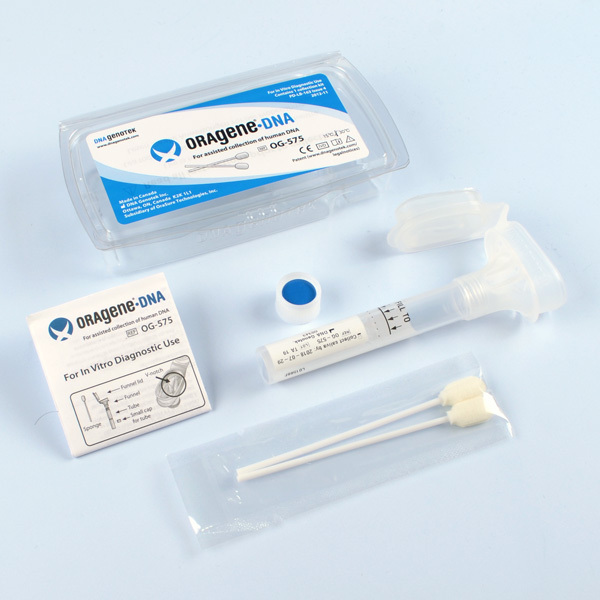 DNA Genotek's clinical diagnostic products are ideal for any clinical application that requires DNA to derive a result. 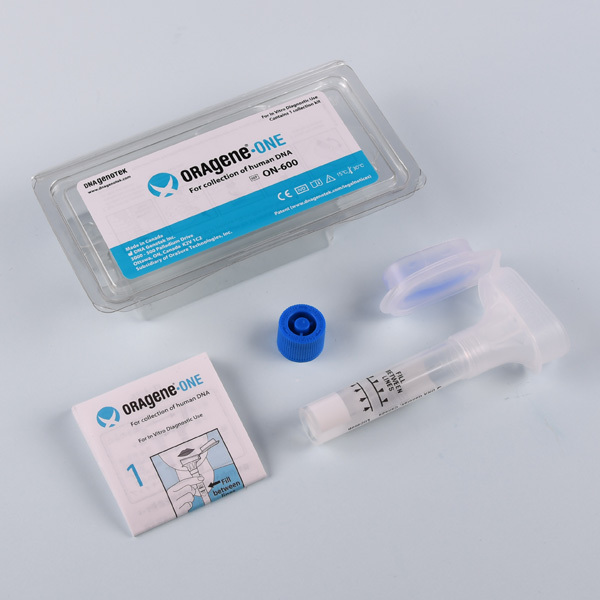 The products offer an all-in-one system for reliable collection, stabilization and transportation of high quality samples. 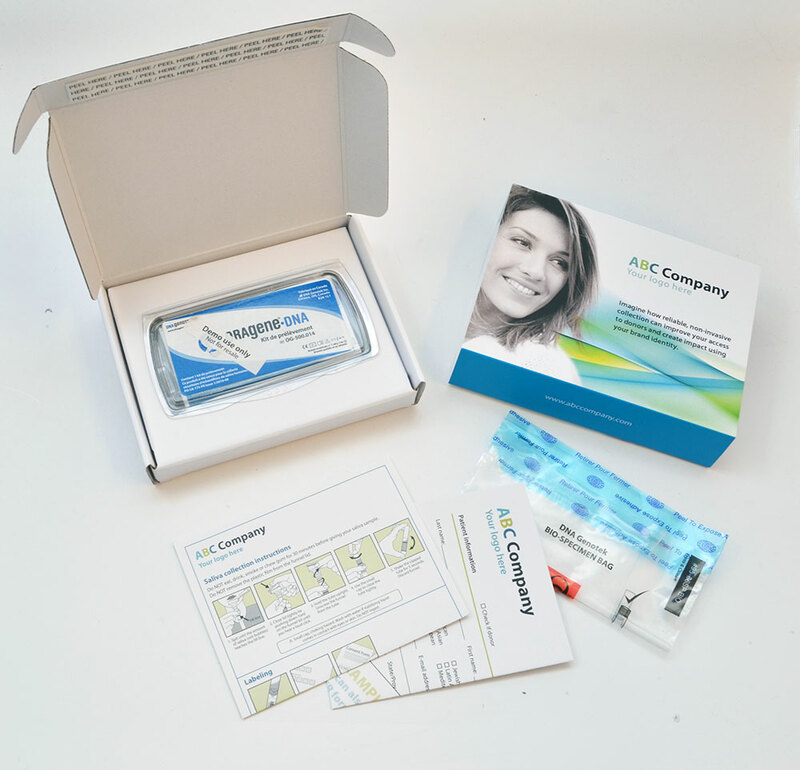 DNA Genotek products can be fully customized to streamline operational workflows and branding requirements. Learn more about product customizations. Blood samples are invasive to collect, impacting donor compliance. Blood is also complex and costly to ship, store and process. 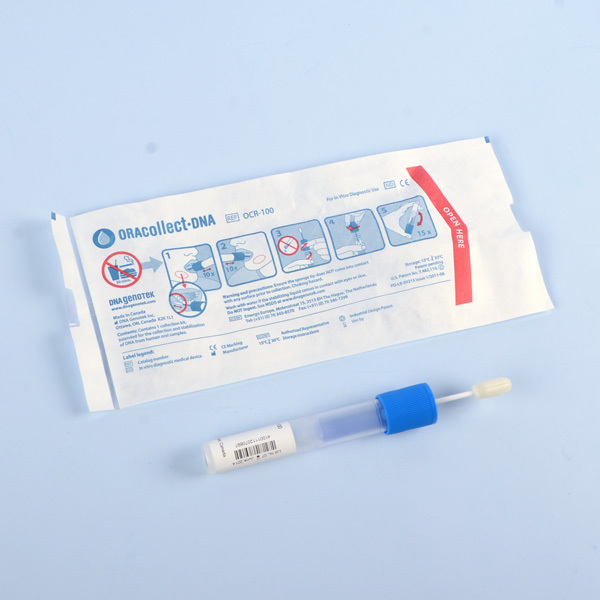 Buccal swabs provide a low quality and quantity of DNA and RNA, typically resulting in failed samples and a requirement to recollect, incurring additional cost, effort and time. 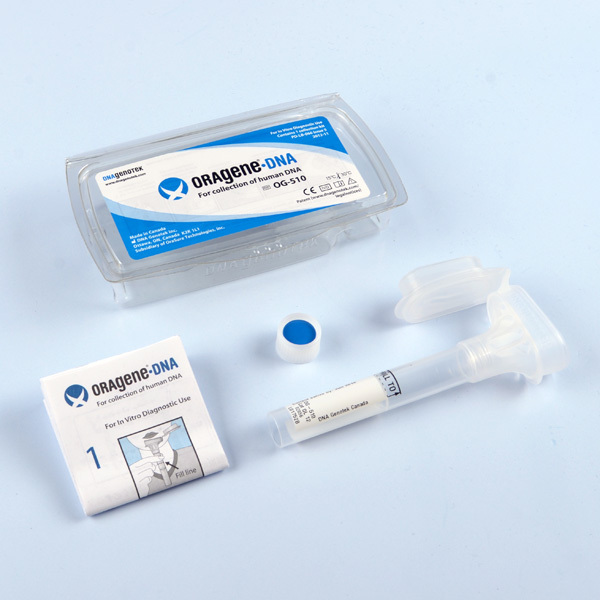 The Oragene product line is ideal for any clinical application that requires DNA to derive a result and offers an all-in-one system for collection, stabilization and transportation of DNA from saliva. 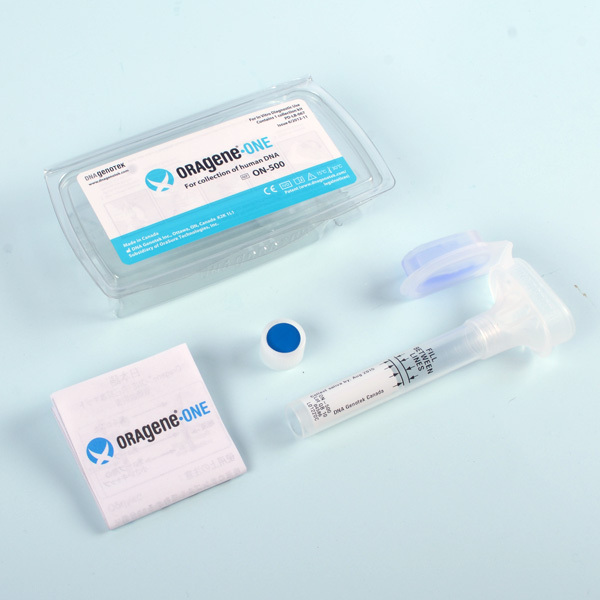 DNA yield and stability ideal for single-use genetic test.